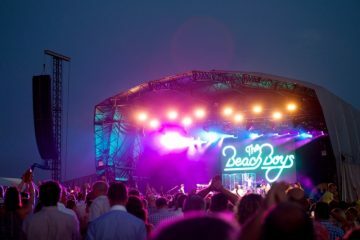 Symphotech managed health & safety for the inaugural edition of Lockdown Festival, which took place on 9-11 September at Powderham Castle. 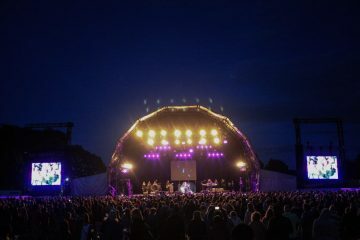 The festival welcomed 7,000 dance music fans to the castle grounds, along with headline artists Tinie Tempah, Katy B and Stormzy. 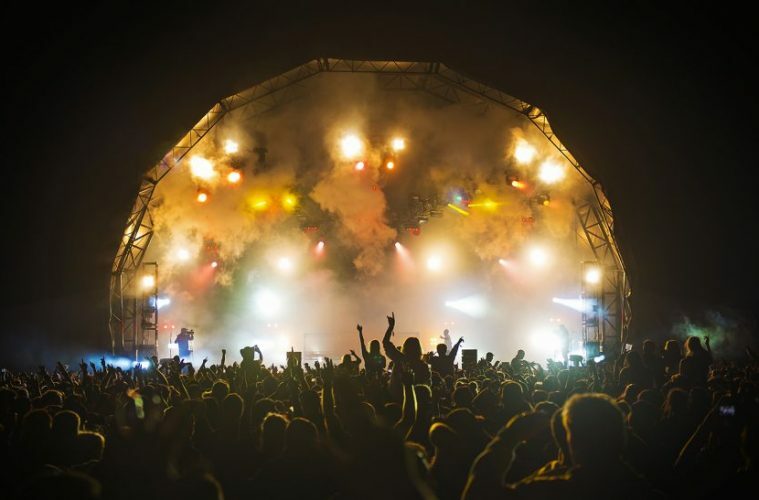 Organsier UK Live hired Symphotech to upgrade the medical and welfare facilities onsite and enact counter drug policies including drug detection dogs, amnesty bins and heightened searching of festivalgoers. 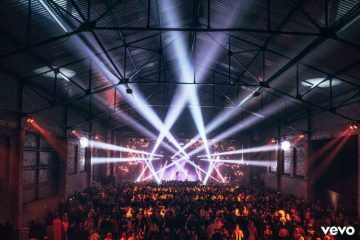 Symphotech director Will Hodgson commented: “It was great to get to work alongside UK Live for the inaugural Lockdown Festival, and it’s fantastic to see organisers placing such a high importance on the safety of their attendees, and proactively investing in and taking significant steps to ensure their event was as safe as it can be.